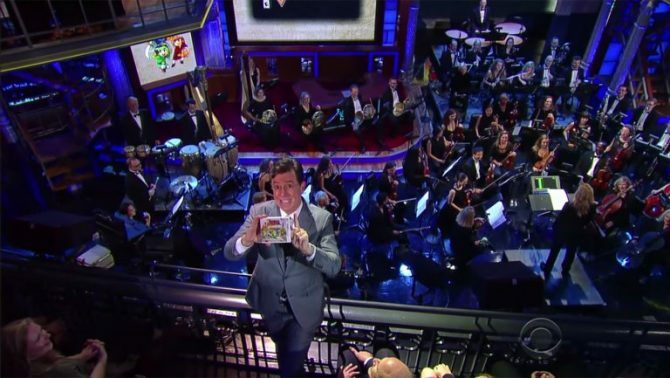 If you like the Legend of Zelda series and its music, you'll want to set your DVR for the Late Show With Stephen Colbert next week. 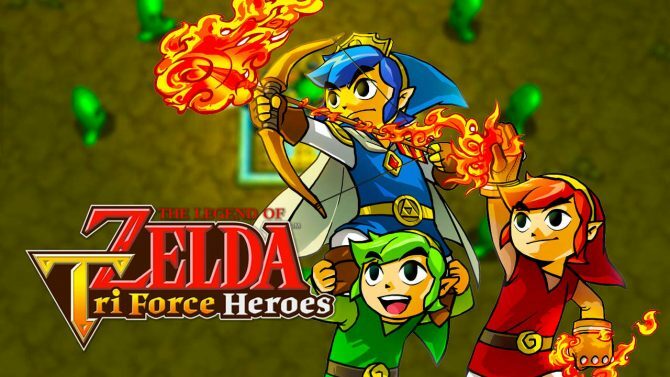 The Legend of Zelda:Tri-Force Heroes is a first for the franchise. 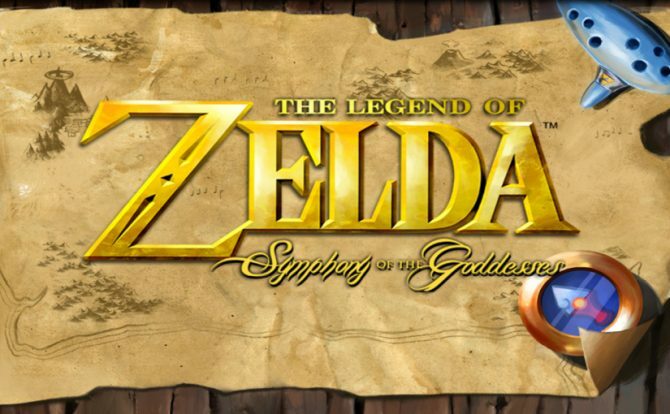 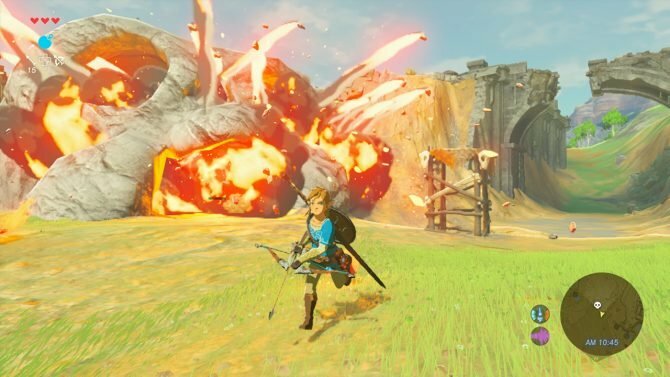 Zelda branched out into uncharted territories with Hyrule Warriors last year and is continuing the spinoff trend with this new multiplayer-focused exploration game for the 3DS. 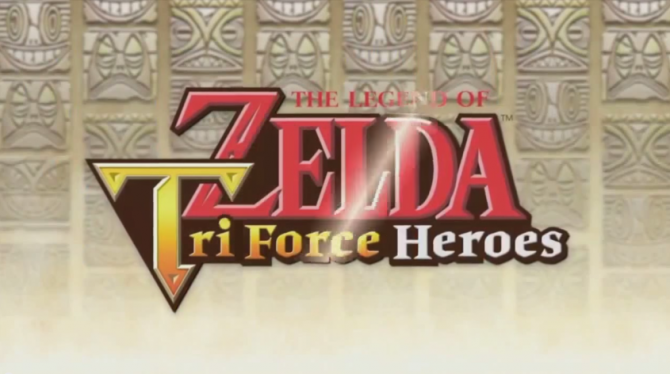 Nintendo has published a trailer for the upcoming Nintendo 3DS exclusive The Legend of Zelda: Tri Force Heroes. 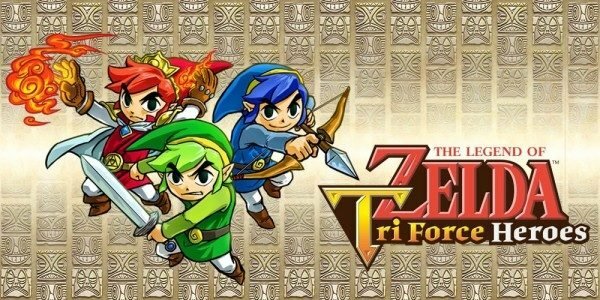 In a recent interview with GameInformer, Hiromasa Shikata talked about the upcoming Nintendo 3DS game The Legend of Zelda: Tri-Force Heroes. 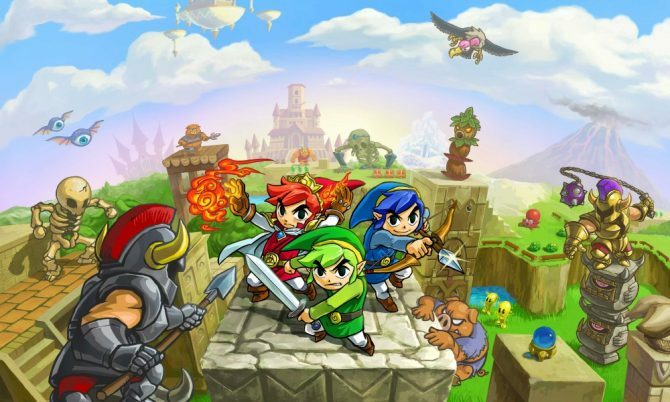 The Legend of Zelda: Tri Force Heroes, the follow-up the The Legend of Zelda: Four Swords and Four Swords Adventure, received even more gameplay footage during the Treehouse livestream event.